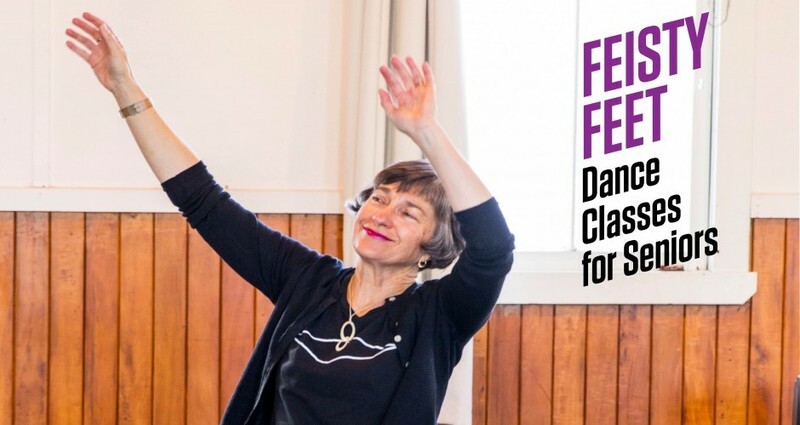 Our beloved seniors’ dance classes ‘Feisty Feet’ are returning to Pt. Chev and Takapuna on Wednesday 13 February! Feisty Feet provides a safe environment for anyone over the age of 60 to attend and is now an Approved Strength & Balance Programme certified by ACC to prevent falls and fractures for seniors. Registration now open, please visit nzdc.org.nz/feisty-feet for more info. Casual attendance is welcomed too! Any questions? Give us a shout! Email - yep@nzdc.org.nz or phone - 09 378 7361.